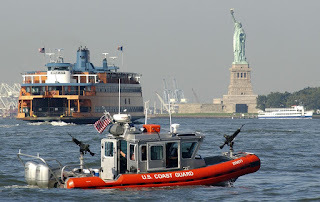 -- Engaging images accompany information about the U.S. Coast Guard. The combination of high-interest subject matter and light text is intended for students in grades 2 through 7. • Colin the Coastguard - FREE fun activities for children including, puzzles, print and colour downloads, posters and more.